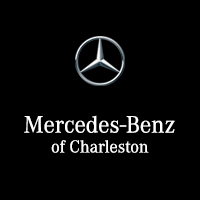 Astorg Auto of Charleston is proud to present this 2015 Mercedes-Benz C-Class C 300. 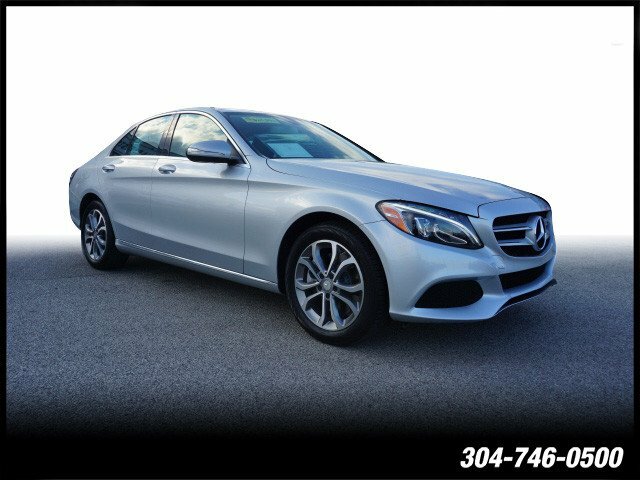 This vehicle comes with a clean CarFax report with no accidents or damages. 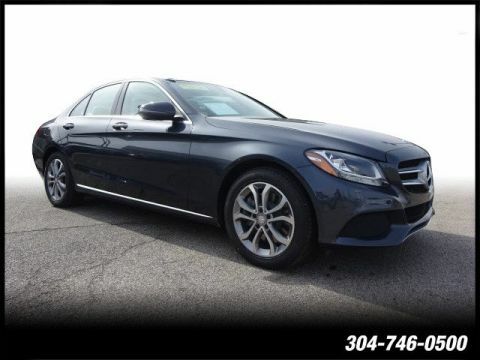 This 4-door sedan is a Mercedes-Benz Certified Pre-Owned vehicle. 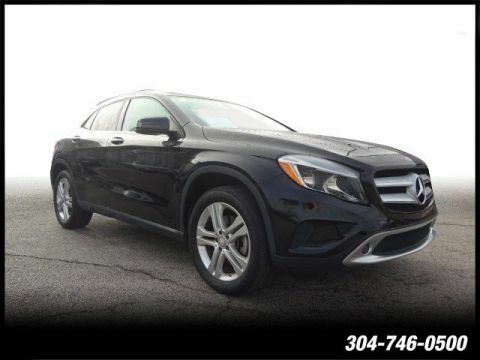 With this Certification you will receive a 4-year/50,000 mile warranty from the in-service date. 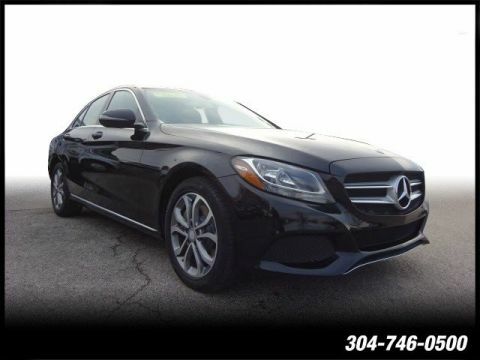 This C 300 receives great gas mileage with 31 MPG on the highway and 24 MPG in the city.